Obscura Society LA: Max Wong and the Bees! 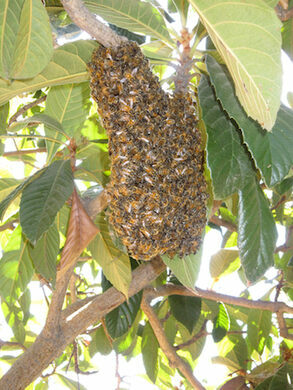 Join Obscura Society LA and The Velaslavasay Panorama as we discover the buzz about bees! 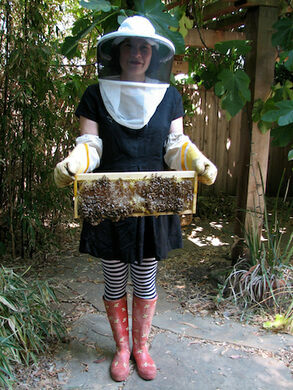 Max Wong first wanted to become a beekeeper when she was only six years old. When Max was a little girl, her childhood best friend's mom rented out their backyard to a beekeeper in exchange for honey. At first, Max was hesitant to play so close to bees. 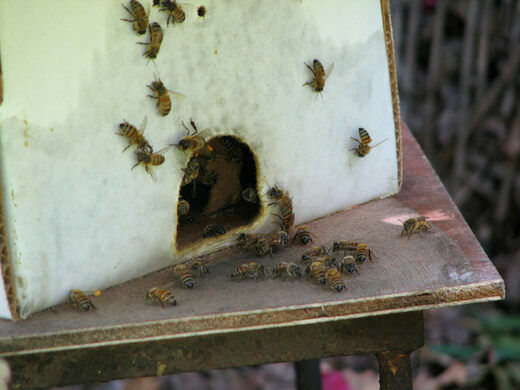 "Don't be afraid of our pets," her friend's mom used to tell her, "These bees are tame." In the years following playing in that backyard, Max and her friend were never stung. Today, Max is a member of The Backwards Beekeepers, an organic beekeeping club in Los Angeles, and owner of a backyard that is home to five hives, thousands of bees, and a turtle. She has made it her mission to teach others that bees are not something to be afraid of, but a delightful (and delicious honey-producing) hero of the Los Angeles ecosystem. Join Max, in conjunction with Obscura Society LA and The Velaslavasay Panorama, as she teaches how you too can be a master beekeeper! 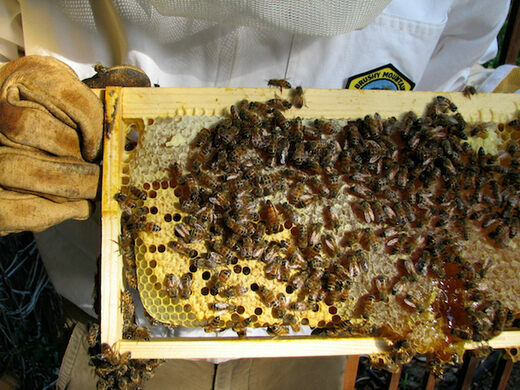 She will also discuss urban beekeeping, why bees are vanishing, and the legalization and legislation of bees. Of course, she will also take all of your bee-related questions! After the discussion, refreshments will be served in the beautiful Velaslavasay Panorama garden. Located in the West Adams Historic District, the Velaslavasay Panorama is a renovated 1920s theatre that houses a recreation of the popular entertainment of the late 19th century, the panorama. 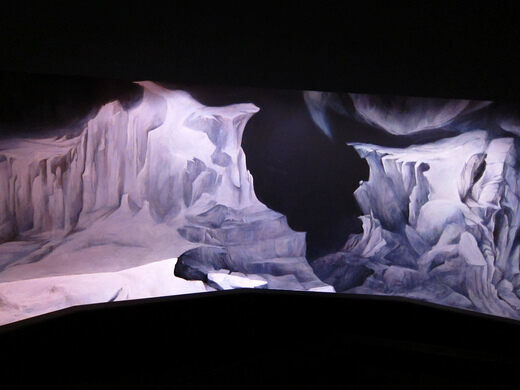 An immersive 3D painting, complete with sounds and lights, it's an early ancestor to today's motion picture. The current exhibition, Effulgence of the North , is an arctic landscape created by Moritz Fehr, a soundscape artist based in Berlin, and Sara Velas, an artist and Los Angeles native who founded The Velaslavasay Panorama in 2001. -Tickets are $15, which includes refreshments such as tea and cookies. -The discussion and Q/A, will start at 4 pm and last approximately an hour.